Friedrich von Kielmansegg was the son of Ratzeburg chemist Friedrich von Kielmansegg (1728-1800). 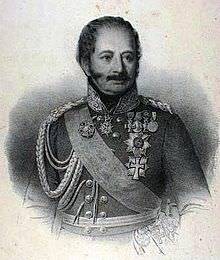 His brother Ludwig von Kielmansegg was a senior officer in the military, while his younger brother Ferdinand von Kielmansegg became Minister of War. Kielmannsegg joined the military service of the Electorate of Brunswick-Lüneburg. The 1803 Convention of Artlenburg ended his military career and at first he withdrew to the family estate in Holstein. 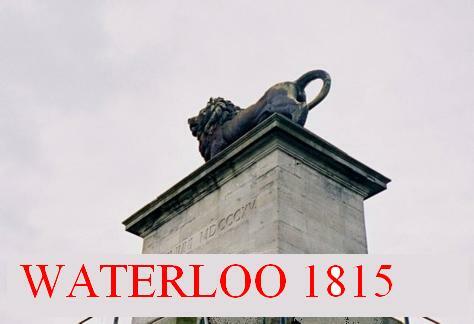 In the German Campaign of 1813 he was a colonel of collective defence at his personal expense (36,000 old taler). The same year he established his corps of jägers the Korps der Kielmannseggeschen Jäger. The corps was disbanded in 1814. Kielmannsegg was promoted to major general in 1815 and the same year led the Hanoverian Brigade at the battles of Quatre Bras and Waterloo. In 1816 he joined the new army of the Kingdom of Hanover and remained on active duty until 1832, becoming a lieutenant-general. He joined the Hannover Freemasons in 1839.